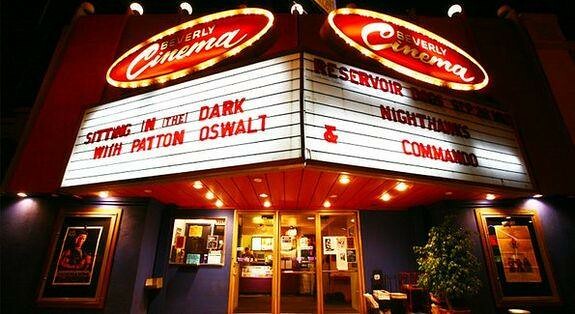 Following last week's preview of 2011 in music, it is now time to turn our attention to the cinema. What follows is a quick rundown of the most exciting films due to hit the big screen in the next year, from the big blockbusters to lesser known gems. 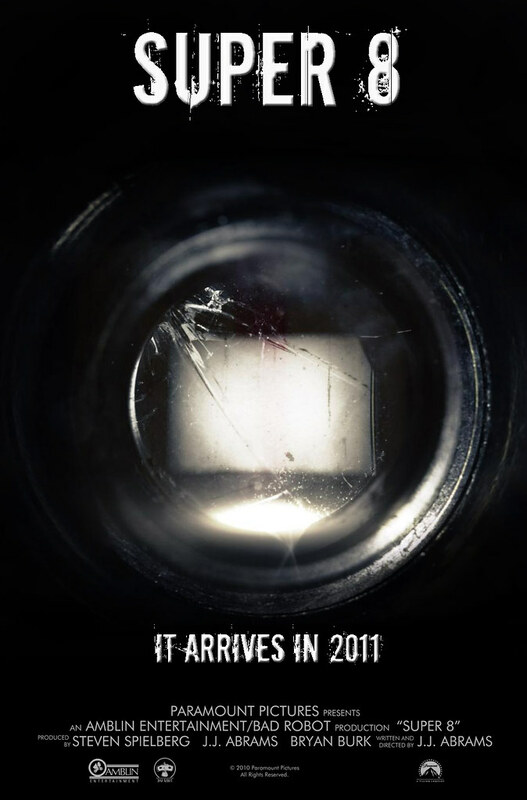 It's time to start getting excited about 2011 in film. We're still in the midst of the 2010/11 Oscar season, the peak of cinema for a given year. Nevertheless, while the likes of the Black Swan and King's Speech continue to draw in the crowds and receive acclaim, already some of us are looking forward to the big cinematic events in the coming year. To call director Duncan Jones' (also known as Zowie Bowie, David Bowie's son) debut film Moon an underrated piece of work would not be entirely accurate. After all it received unanimous critical acclaim and appreciation from film goers as the so called saviour of intelligent sci-fi, and yet as an indie production it never really reached the kind of mass audience that a film of that quality truly deserves. Now Jones is back with the backing of a studio and an entirely unrelated project, despite much speculation that his follow up would be loosely linked to Moon. He brings with him the always charming Jake Gyllenhaal and a talented cast featuring the likes of Vera Farmiga and Michelle Monaghan. However while I feature this on the list because of the strong pedigree involved and the quality of Jones's debut, I can't help but worry that lightning might not strike twice, especially in the wake of Inception which appears at first glance to bear many similar themes. This is a very interesting looking one. J. C. Chandor makes his debut as both the writer and director of this film, and has a fantastic cast to work with including the unparalleled Kevin Spacey, Demi Moore, Paul Bettany, Jeremy Irons, Zachary Quinto and Stanley Tucci. 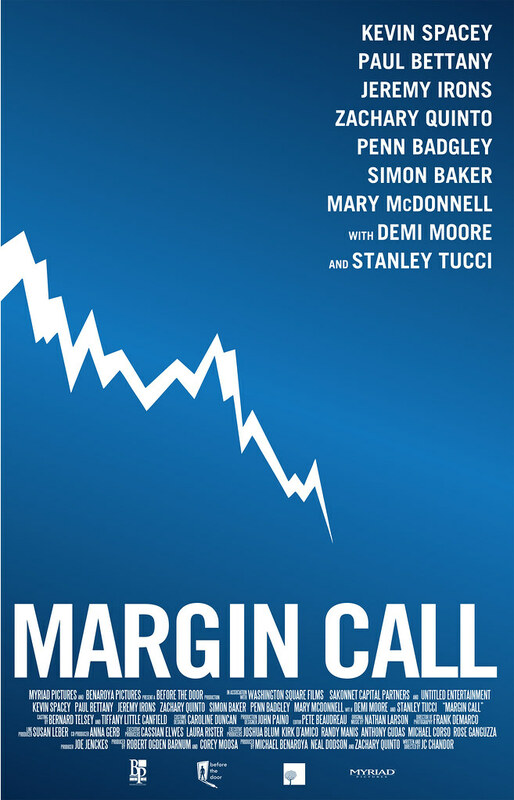 Filmed in the Manhattan financial district, the film itself taks place over a 24 hour period at a large investment bank during the recent financial crisis and follows the actions of group of employees during the collapse. Promising a raw and personal insight into one of the defining events of our generation, it's a great concept, based on a poignant subject and featuring a terrific cast, I think this one could be pretty special. It's a dream project for a debut director, one which if handled right could demand the attention of critics come awards season. My only note of caution would be that as a rule one should always be skeptical of films released in the Spring time. 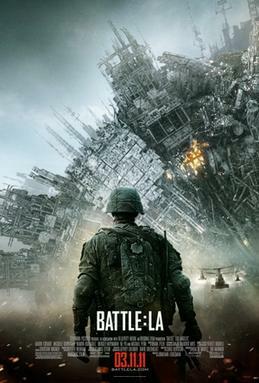 Heavily influenced by District 9 and its penchant for shaky cam, gritty realism and tastefully low (relatively) budget special effects, Battle: Los Angeles is inspired by the real life Battle of Los Angeles of 1942 which turned out to be a false alarm. This time set in present day Los Angeles, this film follows a group of marines and airmen during a global alien invasion and features a cast which includes Aaron Eckhart and Michelle Rodriguez. Meanwhile if you needed any more reason for a District 9 comparison, the director is none other than fellow Johannesburg native Jonathan Liebesman. This is a film that promises action, I'd bet my house that at least one helicopter will explode in slow motion before the credits roll, but hopefully it will take more than just stylistic effects from the likes of District 9 and afford a modicum of lasting potential. If it does, then this is definitely going to be one to see in the cinemas. Little has been seen of this film yet, but what we do know is that it is an historical biopic based on the turbulent relationship between Carl Jung and Sigmund Freud and the woman who comes between them. So far this sounds mildly interesting, but the clincher is that this film is directed by seasoned pro David Cronenberg, written by academy award winning Chris Hampton and stars Viggo Mortensen, Michael Fassbender and Keira Knightley. This film would be even higher up my list had Christoph Waltz been cast as was originally intended, but Mortensen is hardly a poor substitute as anyone who ever saw Eastern Promises can attest. Meanwhile this will be the third collaboration between Mortensen and Cronenberg. Nowadays, being described as a "slasher film" is the ultimate insult for any peddler of the horror genre. But it is easy for us to forget that there was a reason why these types of movies became all the rage back in the 90s. Scream was the film which brought the genre to the mainstream, and you might just be surprised to re-watch it and remember just how good it is. The secret, it turns out, is that there is more to succeeding with this type of movie than just gratuitous gore and people jumping out of closets and shouting "boo"; Scream was as much a comedy as a horror film, with irony, deft social commentary and a wry wit about it. For this reason we should all be very excited that the masters are returning with the hopes of once again revitalizing the genre. 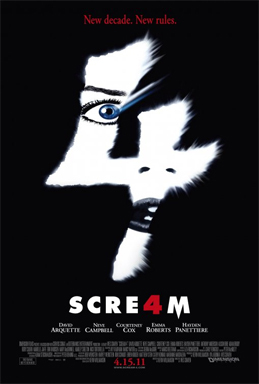 Wes Craven returns, Neve Campbell returns (I know, I'm surprised that she's still alive too) and David Arquette returns along with Courteney Cox. I personally await this one with some anticipation, and I know I'm not the only one. Alright top 5, now we're talking. Steven Spielberg is back and he brings with him rising stars Jeremy Irvine and Benedict Cumberbatch and seasoned actress Emily Watson. 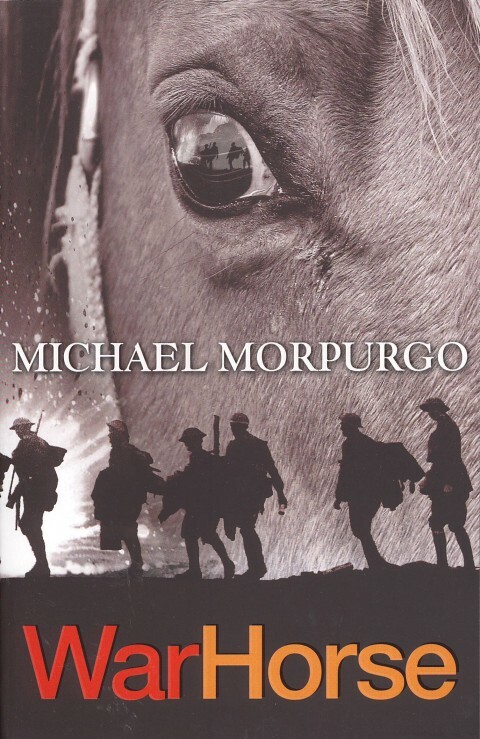 The project is an adaption of the play of the book of the same name, which tells the story of a war horse during world war 1 and his owner who embarks on a dangerous journey to find him. The book and play both received much critical acclaim, and the film adaption comes with a stage experience cast and one of the most legendary film makers of all time. Frankly there's no way this one will miss, definitely a film to keep an eye on come the awards season. Another safe bet for success, the infallible Peter Morgan scribes this adaption of the classic Le Carré novel. Directing the project is one of the hottest properties in Hollywood right now, Tomas Alfredson, whose film "Let the Right One in" was an breakout success and earned him a BAFTA nomination. The cast is an equally all-star affair, with the likes of Gary Oldman, Colin Firth, Benedict Cumberbatch, Ralph Fiennes and Tom Hardy all attached to the project. The story is well known by this point. 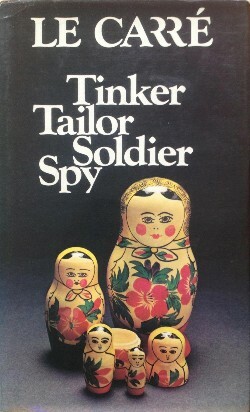 In the bleak days of the Cold War, espionage veteran George Smiley is forced from semi-retirement to uncover a Soviet agent within MI6's echelons. It remains to be seen how they'll be able to squeeze the narrative, which was adapted previously into a seven part television mini-series, into an appropriate running time for a film, but early word suggests the final script is excellent and with the talent involved it's hard to see how this could fail to be good. The only question that remains is can they meet deadlines to get the film released this year. JJ Abrams is at it again; the man who brought us Lost, Cloverfield and the acclaimed Star Trek reboot returns with yet another mysterious project and plenty of his famous viral marketing. 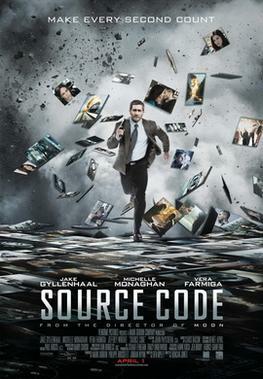 Little is known of this project so far aside from the teaser trailer above, but Abrams describes the film as a kind of tribute to the classic Spielberg sci-fi from the 70s and 80s like Close Encounters of the Third Kind, a claim that is lent credence by the fact that Steven Spielberg himself is attached as producer. Kyle Chandler and Elle Fanning star, but beyond that your guess is as good as mine. Abrams is keeping this one close to his chest, as he does with all his projects. Nevertheless, Abrams has established himself as one of the hottest directors at the moment and a reliable draw for both box office success as well as critical approval. Seeing this one in the cinema promises to be a real experience. 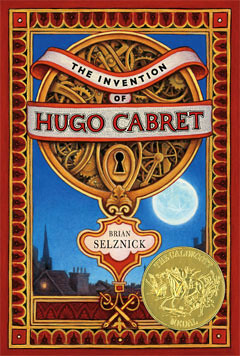 An absolute sure thing for contention in the next awards season, Hugo Cabret is an adaption of the bestselling book by Brian Selznick and stars Asa Butterfield, Chloë Moretz, Ben Kingsley and Sacha Baron Cohen. So it's a good cast, but the important thing here is that none other than Martin Scorsese is directing the project, marking a departure from his usual film genre and also his first foray into 3d film making. Great director, great cast, and a great sounding, awards friendly, plot make this film one which is difficult to see not being a hit. Get ready for the hype train... in about 10 months time. Somewhat less of a known quantity than some of the other films mentioned, and less of a safe bet come awards season. Still, this film is in my mind the most exciting of the bunch. Starring the formidable talents of two of Hollywood's finest actors in Brad Pitt and Sean Penn, little is known about the film yet except that it tells the tale of a Texan boy's journey from the innocence of childhood to his disillusioned adult years as a "lost soul in the modern world", and his quest to regain meaning in life. Throughout the story we follow a narrative which weaves in and out of the present day and the entire epoch of time on this planet. 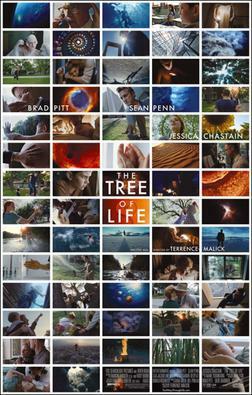 It's all very ambitious sounding from writer/director Terrence Malick, and it carries more than a whiff of Aronofsky's great catastrophe the Fountain, but I like ambition, I like the talent involved, and frankly the trailer looks great. This film will either be a masterpiece or an absolute mess, but there's not a cinephile alive who isn't eager to find out which. So this is my top 10 selection, the real crème de la crème of 2011 cinema, but there are other films that will undoubtedly be huge and mostly worth watching. We have a new Pirates of the Caribbean movie (mercifully with no more Bloom or Knightley, and plenty of Geoffrey Rush), Daniel Craig's new crazy bit of fun Cowboys and Aliens which will probably be terrible, and Hugh Jackman's Real Steel (think The Fighter crossed with Robot Wars). That'll about do it, if you want more films than that then you're an even bigger cinema addict than I am, but do feel free to ask or suggest, as always.